When I woke up, my WiFi was down. When I got to campus, the service was bad. It should’t have been bad when I got to campus because there were like five people there… total. I get it was Alabama State and it was hot and some people are still in Summer mode, but there was nobody there until around 3. Anyway, it’s easy to tweet when it’s 42-0 in the first half, and I just realized I said nothing about their band. Dang it. Follow me. Today’s SEC winners: Mississippi State, Nevada, South Carolina, Alabama, Ole Miss, Tennessee, Texas A&M, LSU, Missouri, Arkansas, Florida, Auburn. Auburn 21, Alabama State 0 after 1Q. Auburn has scored 6 touchdowns in just over 5 quarters this season. All have been scored by different players. Auburn 42, Alabama State 2 after 2Q. Call me crazy, but it seems like one of the top 2-3 bestest coaches in the SEC wouldn’t kill a 31-game win streak against Kentucky. 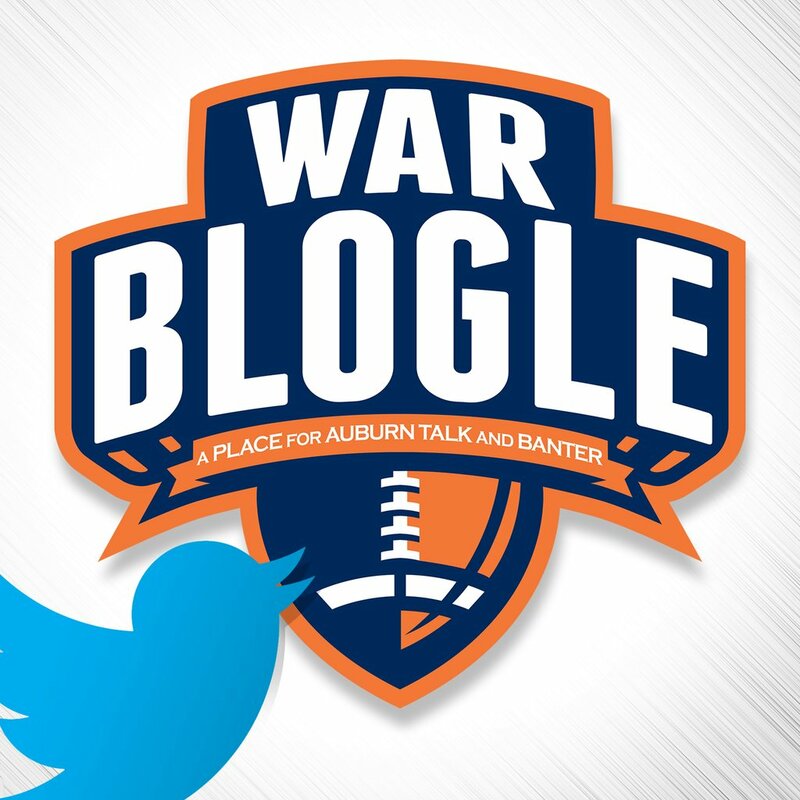 ← Highlights of Auburn’s 63-9 Win Over Alabama St.